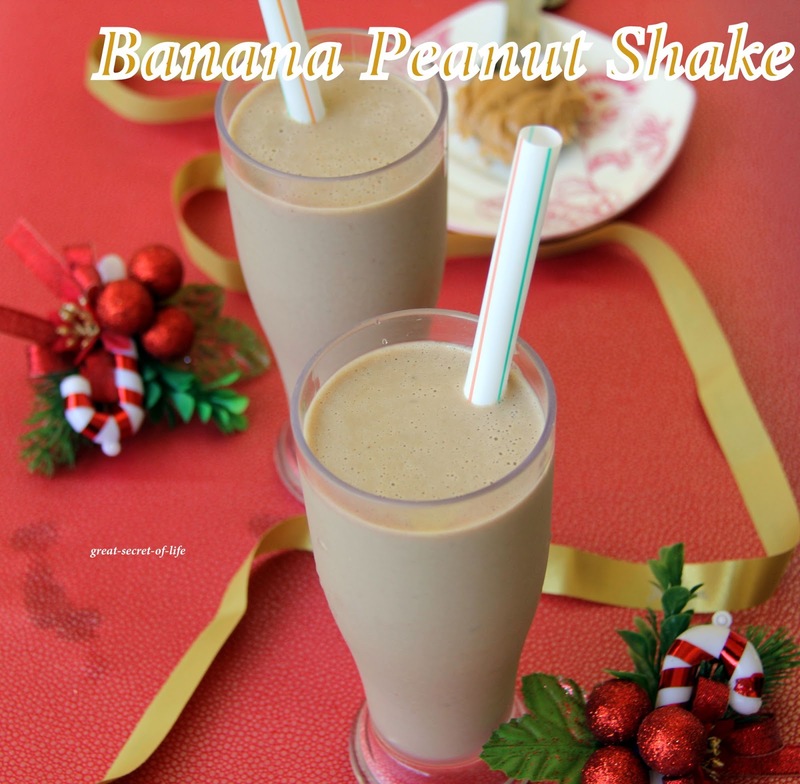 Place banana, peanut butter, and milk in a blender. Blend for about 1 minute or until mixture is completely smooth. Pour into a glass and serve immediately. Peel the banana. 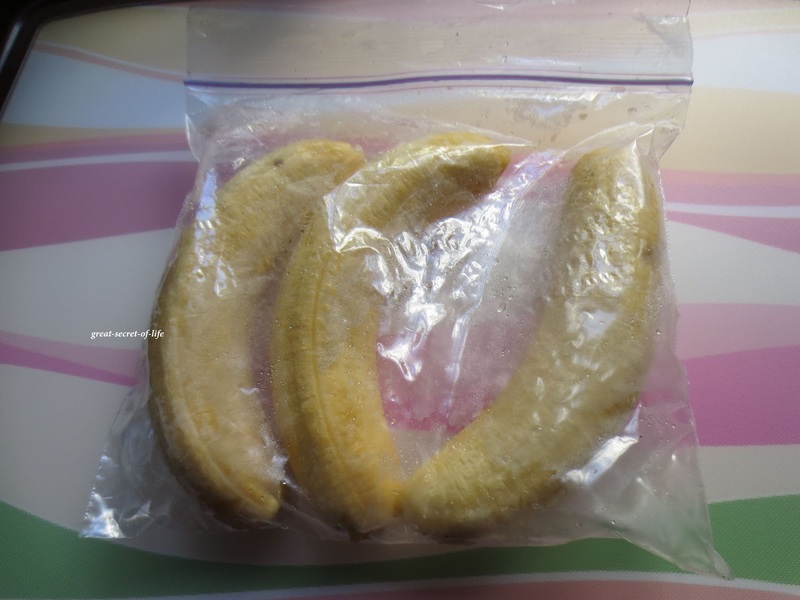 Place then in a freeze safe box or ziploc bag and put it in freezer for 3 hours. Love the simplicity of this one. 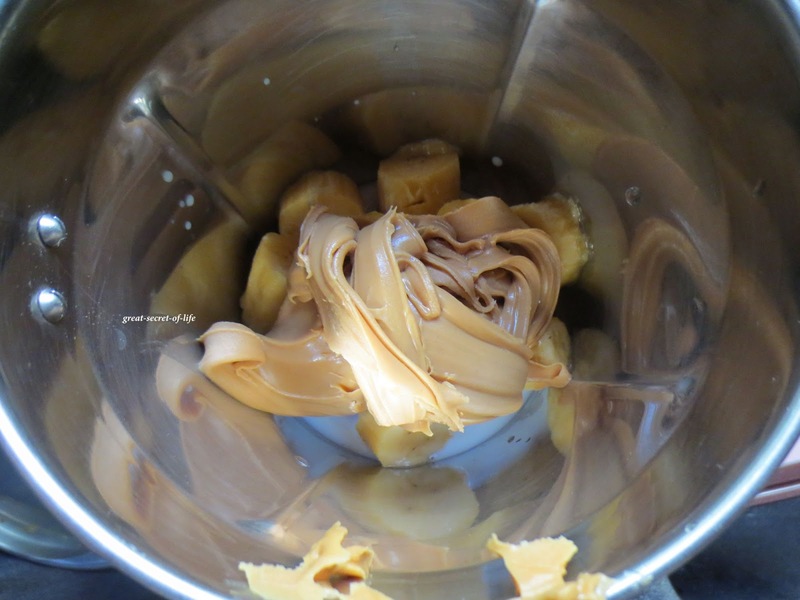 I cut up bananas before I freeze them. Will "pin" this! 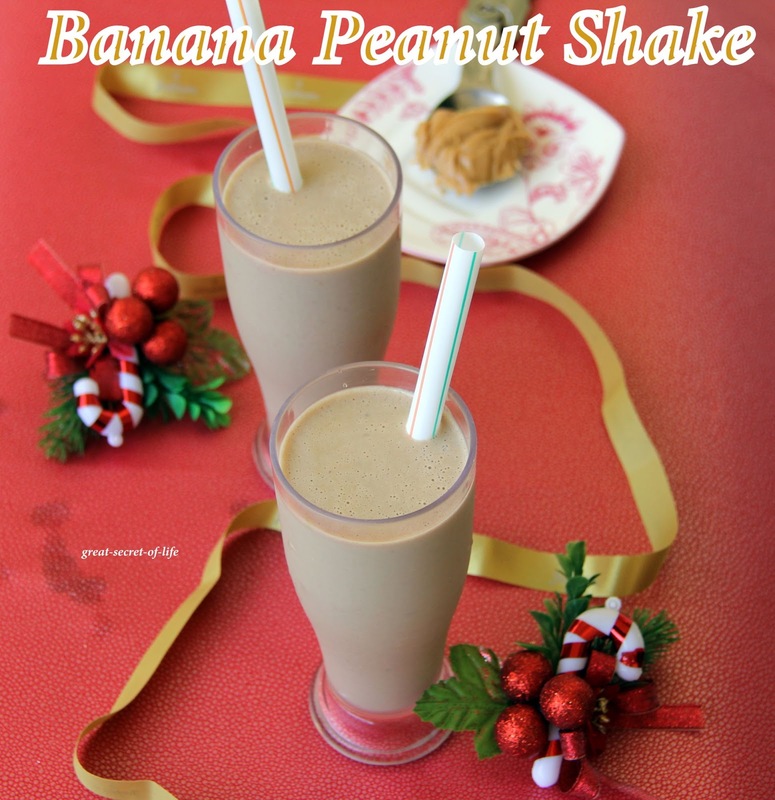 Delicious peanut butter milk shake love this. 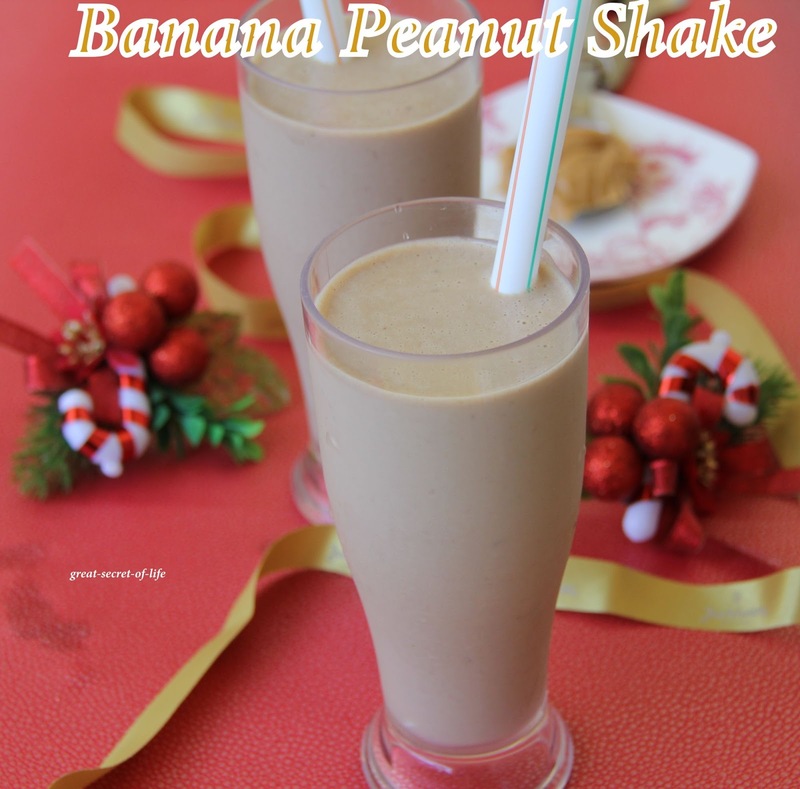 Yummy milkshake.. They are very filling and healthy. Perfect to kick start the day..
3 very powerful ingredients for this lovely drink. Slurp..I an feeling hungry now..Looks very appealing.. Healthy n delicious creamy milkshake...nicely presented! !